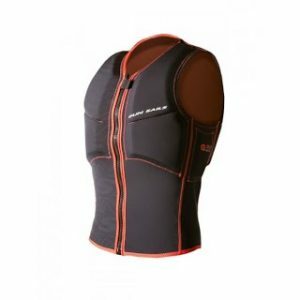 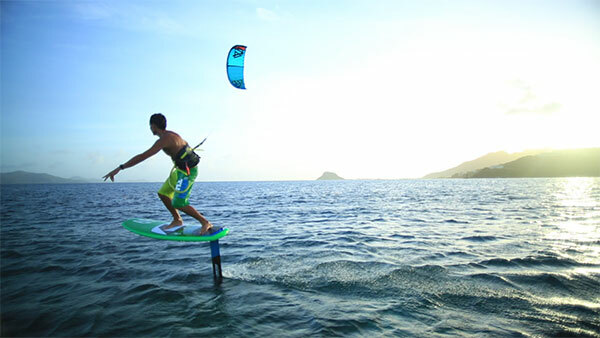 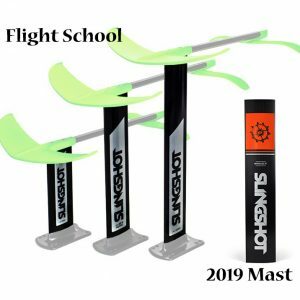 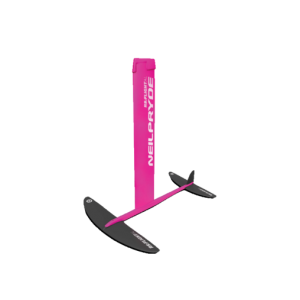 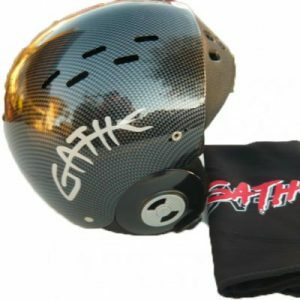 Windfoiling- Kitefoiling and SUPfoiling.-Pre Order now for summer delivery. 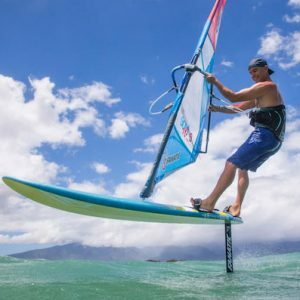 This new side of the sport is gaining popularity fast. 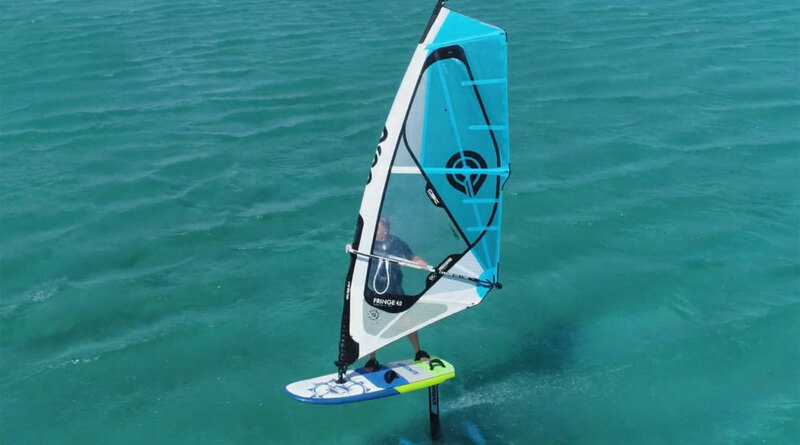 Windsurf foiling has had some big developments ready for the 2018 season, Planing on your windsurfer in 8 knots of wind with a 5m sail!. 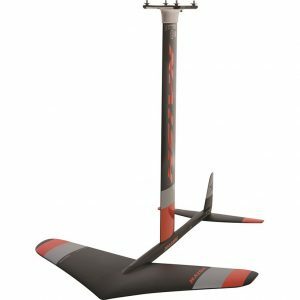 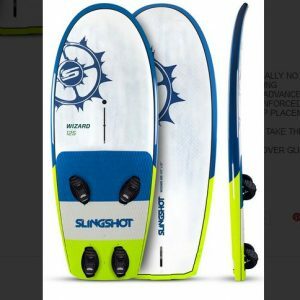 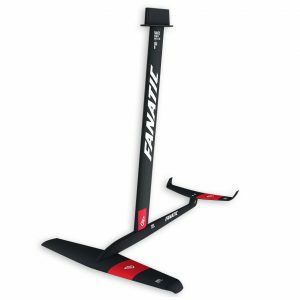 Kite foiling took off two years ago and has not looked back, with many of the Windsurf and SUP foils developed from the kite gear. 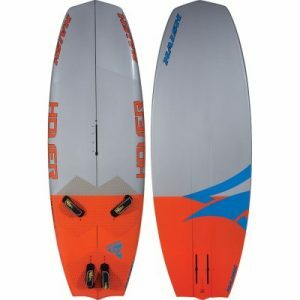 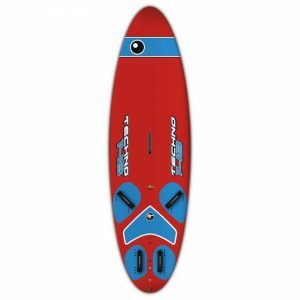 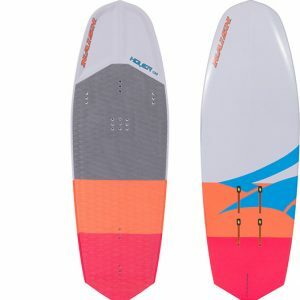 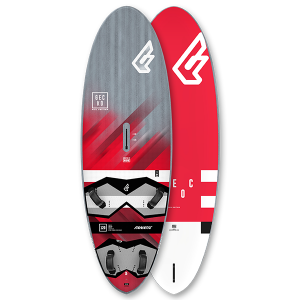 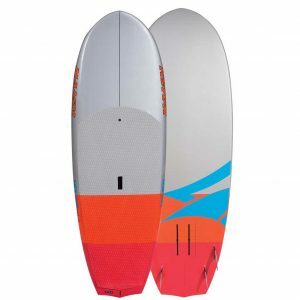 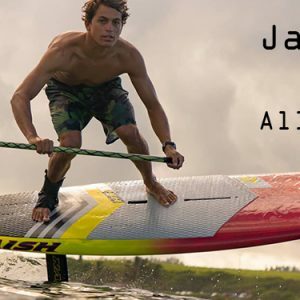 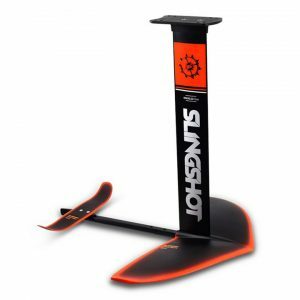 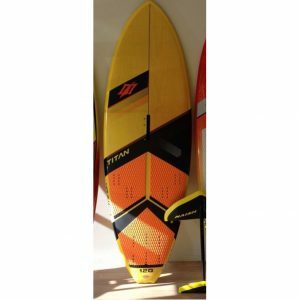 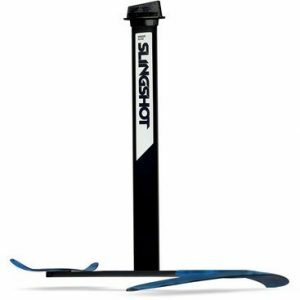 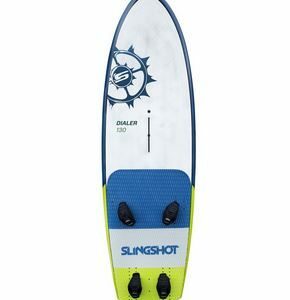 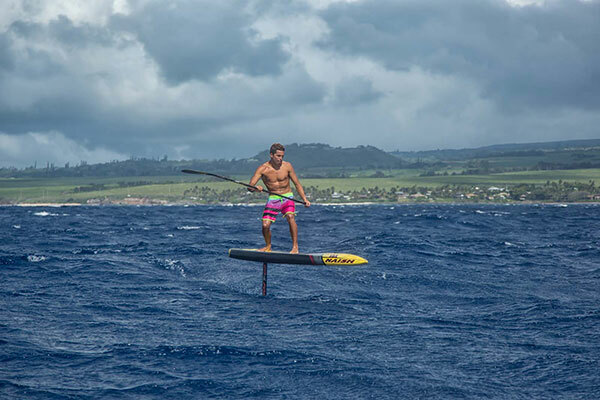 SUP foiling, with boards like the Naish Hover Crossover 122 you can SUP foil, Windsurf or just go for a SUP! 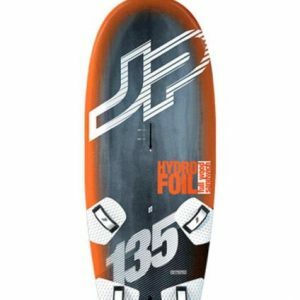 Need to know more about Foiling? 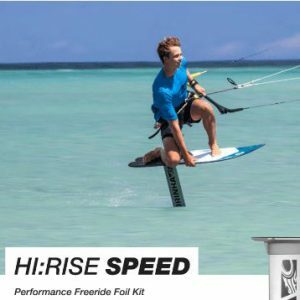 Give us a call, we’ll make sure you get the right start.